Just a quick note to let all my readers know how much you mean to me. I hope I have touched some of your hearts with my books this past year and that I will continue to do so in the upcoming year as well. 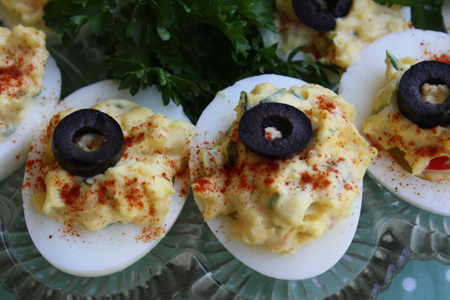 Since we’ll be celebrating today – and eating probably more than we should – I wanted to include a fast and simple recipe for something I am making to go along with the ham. 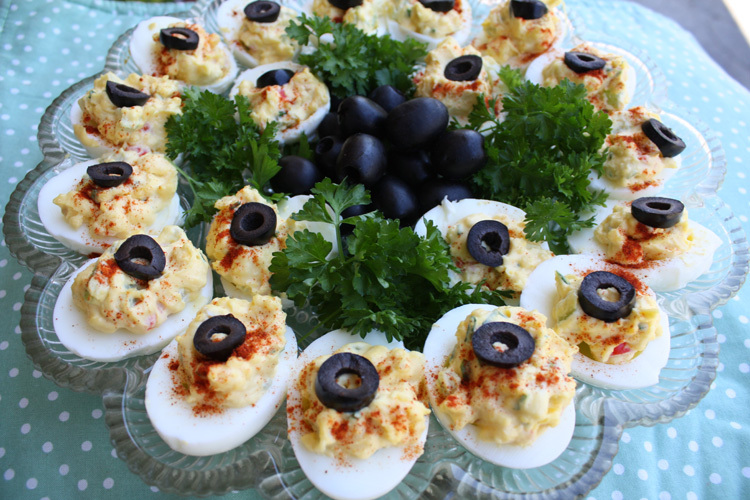 It is my original recipe for deviled eggs. Click HERE to see the recipe that also appears in my book, Loving John. A Free Book for Winter! As the snow falls here in the Chicago area and the temperature continues to get colder and colder, I figured I would give away a free book to help everyone warm up. Winter’s Flame is FREE from Dec. 5th to the 9th. Lady Winter is skilled in the art of forging blades and Sir Martin de Grey is in need of blade made from Damascus steel. Mistaking Winter as the daughter of the blacksmith instead of a noblewoman, he takes her to his castle to finish a job that was part of a former deal. The romance warms up as sparks fly between them, and the passionate kisses that follow later becomes hotter than the fires of the forge. Pick up your free copy by clicking the amazon link. And afterwards, be sure to get your copy of the audiobook on amazon for a discounted price as well. 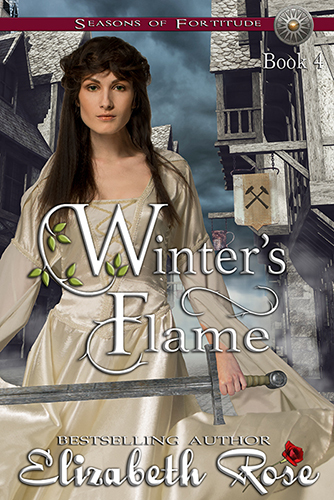 Winter’s Flame is the last book in my Seasons of Fortitude Series. However, they can be read in any order. 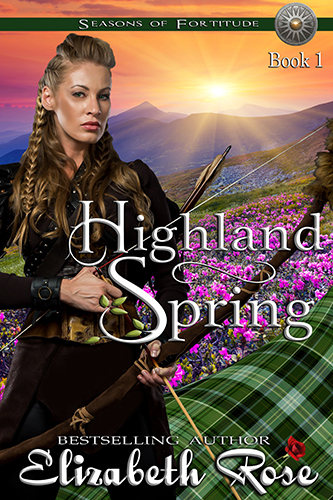 If you haven’t read Highland Spring, Book 1, you can pick it up on sale for only 99 cents through the 11th. Just click the following link. Be sure to check out the entire Seasons of Fortitude Series. 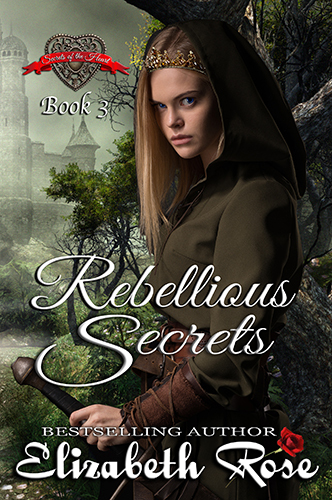 Rebellious Secrets, Book 3 of my Secrets of the Heart Series is here! A woman who knows how to use a blade is torn between whether to use it in an attack led by an outlaw or to put it down and marry a man for an alliance. Only 99 cents for a limited time and KU reads free. Read on to find out about more deals as well as a contest. 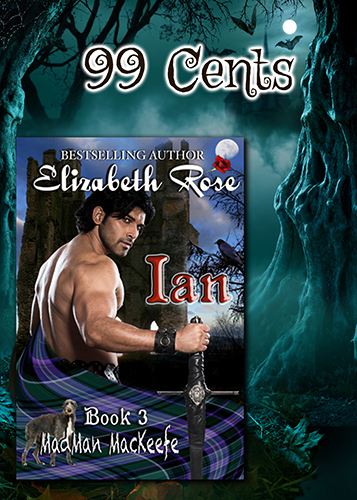 If you’ve missed the other books in the Secrets of the Heart Series, you can pick up Highland Secrets as well as Seductive Secrets, Books 1 and 2. 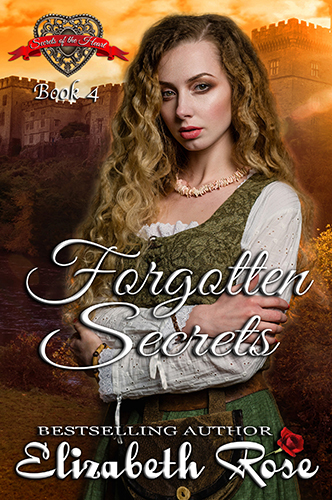 And now on preorder is Forgotten Secrets, the last book of the series. The forgotten cousin, Morag finally gets her own book. Preorder today for only $2.99 and it’ll be delivered to your e-reader when the book releases on Feb. 20th. 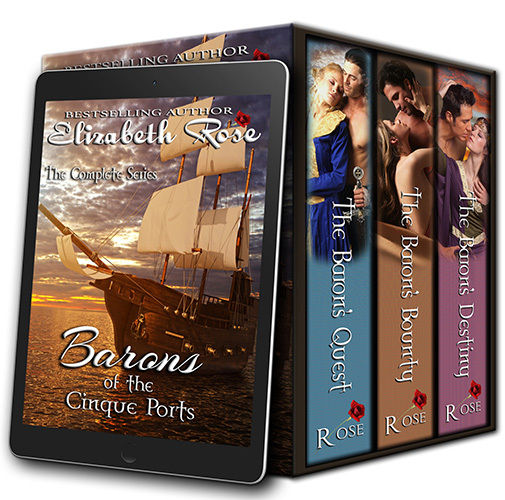 I also have the Barons of the Cinque Ports trilogy on kindle countdown from now through Dec. 4th. You can pick it up for 99 cents, and that is for the entire series. But don’t wait, because every day or two the price goes higher. 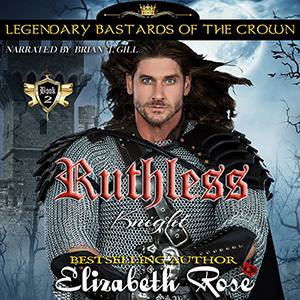 This is one of my favorite series chock full of fascinating medieval history – as well as romance of course. Recently, I received my 75 pin from Romance Writers of America, celebrating the fact I have written and published 75 books. Sometimes I think WOW, how did I do that? Thanks to all my readers for your support, because without you I couldn’t have done it. Hearing from my readers and how much my books are enjoyed is what gives me the stamina to keep going. So thanks, everyone, once again for being a part of this journey with me. (For the record, I am working on my 78th book already. And now for a contest to help me celebrate the release of a new book as well as my accomplishment of 75 books and counting. 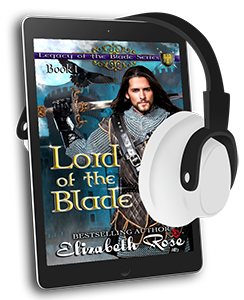 Enter through the rafflecopter below for a chance to win an amazon gift card or one of my audiobooks of your choice. Good luck! One last reminder before I go. 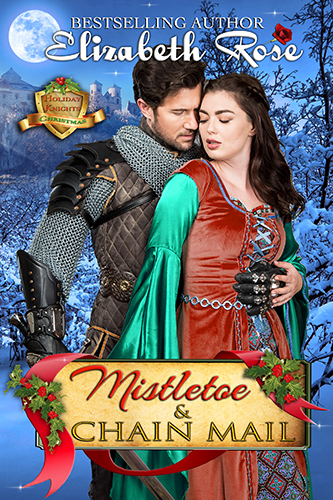 Another of my new releases, Mistletoe and Chain Mail is available in paperback and ebook form and in a few weeks will be available as an audiobook as well. My narrator is from the UK and does a fantastic job. You can hear samples of my audiobooks on amazon or audible. Pick up your ebook at 99 cents for a short while yet. Now, here is the contest I promised. – Thanks everyone! Now available is the multi-author boxed set, Christmas Knights. 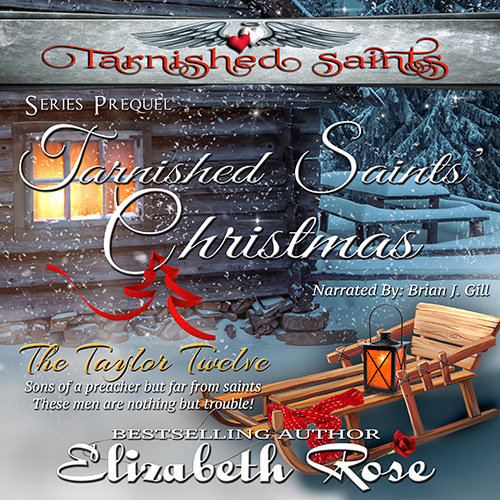 This set includes brand new, never before published Christmas stories from bestselling authors, Catherine Kean, Laurel O’Donnell, Anna Markland and myself. Only 99 cents and Kindle Unlimited members read free. This is a limited time offer. My story in the set is called Silent Knight. 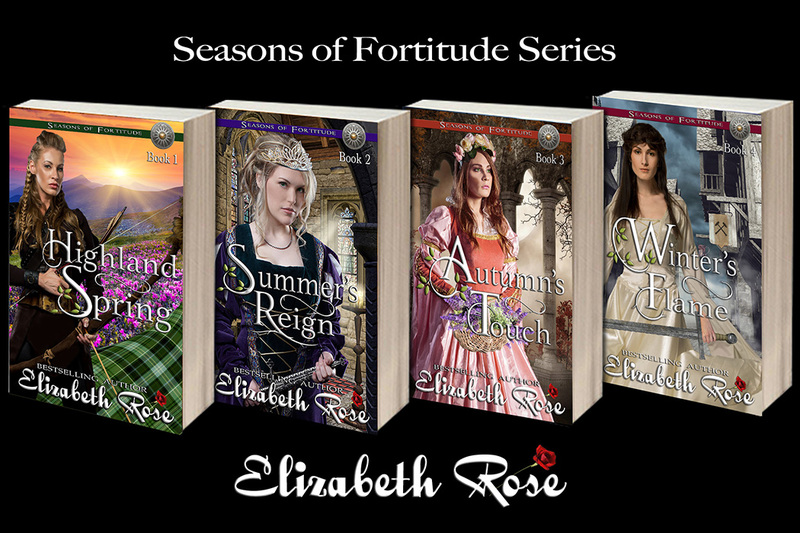 Do you remember my book, Summer’s Reign – Book 2 of my Seasons of Fortitude Series? In the beginning of the book, my heroine, Summer, births a stillborn baby boy with a twisted leg. She gives it to the guard to bury. 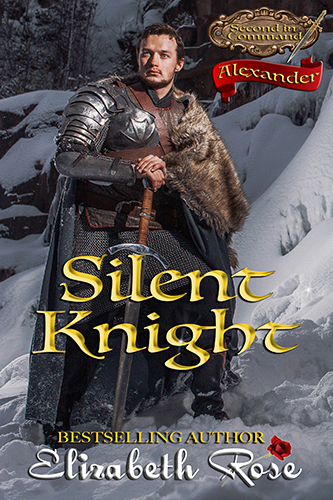 Enjoy this new read and look for Silent Knight to be released on its own sometime next year. Here is a sneak peek at the cover that will grace the front of the single title once it is released in that form. I am excited to tell you about my new Holiday Knights Series. Mistletoe and Chain Mail, Book 1 is now on preorder for only 99 cents and will release on Nov. 21st. The books in this series will all be medieval novellas that focus around a holiday – medieval style. Now you can find out where the holiday traditions originated and what they did in medieval times, what they ate, and how they celebrated. In Book 1, you will find out how back in the medieval times they celebrated Christmas for 12 days, until Twelfth Night. It ended with the celebration of the Epiphany, the arrival of the Magi. They had some crazy traditions you won’t want to miss. Mistletoe and Chain Mail is a fun book that features a lot of food of the medieval times and Sir Adam de Ware, the knight who cooks. He is on a mission from the king as his spy. 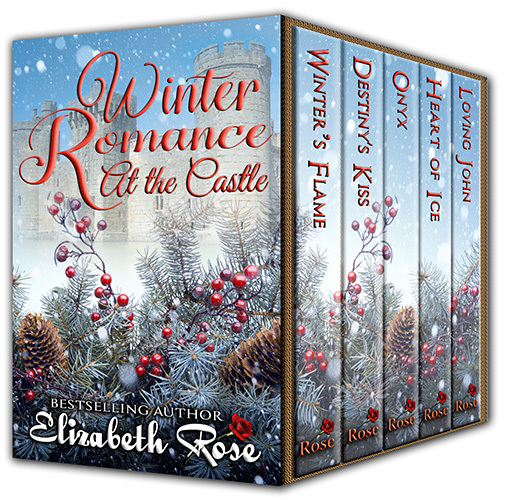 When he arrives at Cavendish Castle, he needs to pry secrets out of the cold-hearted Lady Eva. She likes to eat, and he likes to cook. So he decides to seduce her with food. This is fashioned after the Twelve Days of Christmas. Pick up a copy and experience a medieval Christmas like never before! Watch for more Holiday Knights coming next year! This Halloween, I have chosen six of my books that either take place at Halloween or have some spooky things happening in them, and priced them at 99 cents for you. 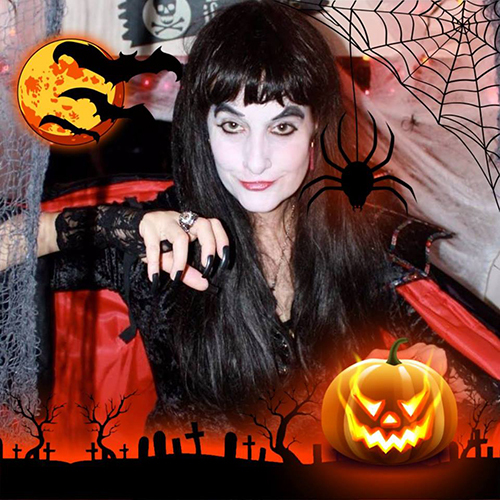 Halloween first originated many years ago where it started as a pagan Celtic celebration called Samhain. There were no pumpkins in medieval England, but they carved gourds and lit them with candles to ward away the evil spirits. Children didn’t go trick-or-treating for candy, but they begged at doorsteps for soul cakes instead. Each cake eaten supposedly released a poor spirit from purgatory. The soul cakes had a cross on top and were filled with currants and spices. Click HERE to see a photo and get the recipe to make these ancient soul cakes. 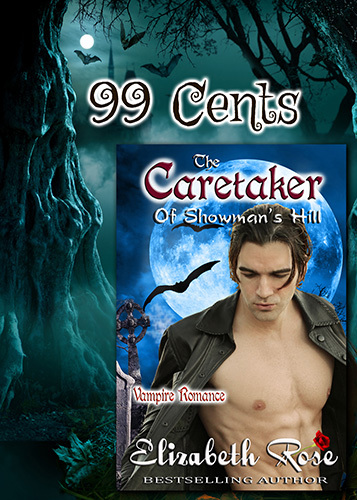 The Caretaker of Showman’s Hill: This is a vampire romance inspired by a real life circus train wreck and the cemetery where the performers were laid to rest. I’ve visited this cemetery personally. 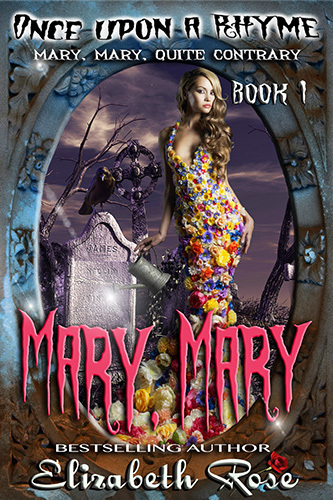 Basil Wensilton III guards over a vial of potion, living in the cemetery keeping the other vampires at bay when snoopy reporter Cassie Briggs, comes looking for her missing sister. 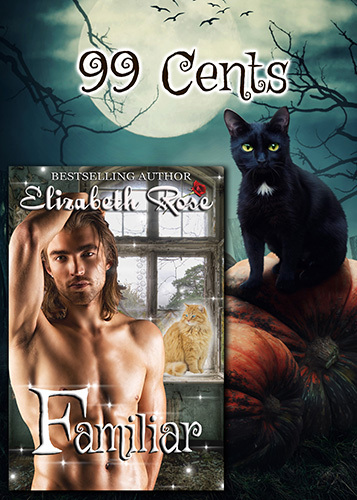 Familiar: Slade Spencer is a warlock in denial who comes back to his hometown to find that his past lover, Susie Vasilly is now a cursed woman who shapeshifts into his evil uncle’s cat – or Familiar each night. The villain’s three dozen cats were inspired by an old woman who once lived in my neighborhood and had tons of cats in her house. Ian: (MadMan MacKeefe Series) Ian MacKeefe sees the face of a man he’s killed in the bonfire on All Hallow’s Eve. Little does he know that his best friend’s sister, Kyla has eyes for him but her future lies in an evil man’s hands instead unless Ian can change it. In this story you will find out how a lot of our Halloween traditions first got started. 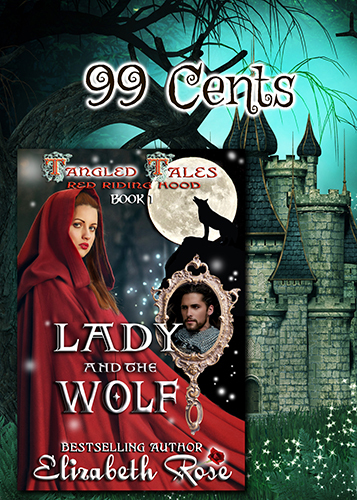 Lady and the Wolf: (Tangled Tales Series) Hugh de Bar has been cursed by an evil witch and shapeshifts into a wolf at night. One night he meets up with Lady Winifred (Red) Chaserton and her crossbow in the forest and finds out she is the granddaughter of the man who made him this way. This was inspired by the fairy tale, Little Red Riding Hood. 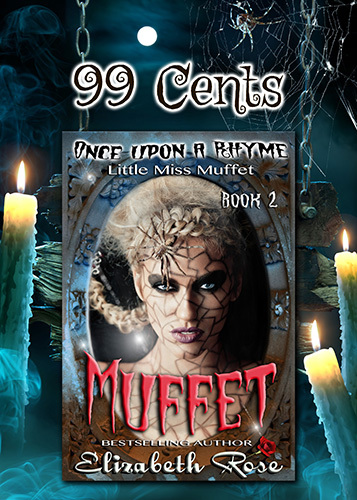 Muffet: (Once Upon a Rhyme Series) Candy Willowsby is taken over by the ghost of Little Miss Muffet who is out for revenge. Inspired by the nursery rhyme, Little Miss Muffet as well as an old scary house in my neighborhood. Pick up your Halloween Reads now because the prices will be changing right after the holiday in a few days’ time. All books are also available in print, and some in audiobook form as well. To find out more about these books or other books in each series please visit my website. Happy a safe and happy Halloween everyone! From Oct. 22 – 26th you can pick up a FREE copy of my Scottish Highlands boxed set called Highland Hearts. These are four of my favorite stories from four different series. All the series mentioned are also on Kindle Unlimited. Seductive Secrets, Book 2 of my Secrets of the Heart Series is finally here! You can pick up your copy for only 99 cents for a limited time. When I started this series, I knew I wanted to write about a second generation from some of my past characters. I took a poll with my readers and hands down the winning vote was for me to write about the children of the Legendary Bastards of the Crown. The girls have been chosen by the queen to be part of a secret society of strong women. Reed has a second daughter, Morag who shows up in the series as a supporting character. I never meant for her to have her own story, but she is such a fun character that I couldn’t resist. Morag’s story will be Forgotten Secrets, Book 4. Look for it this winter. The books are also available in print and in audiobook format. 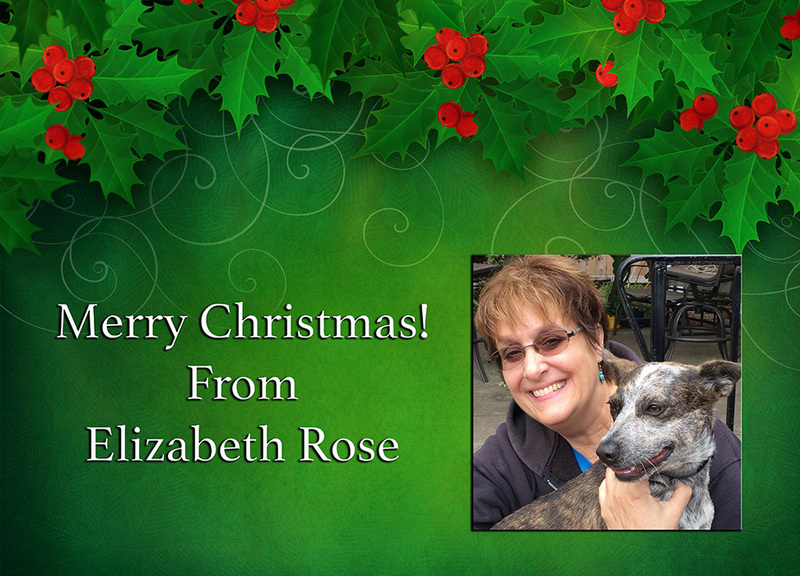 As I’m sure most of you know, I have a granddog who keeps me pretty busy. She is a sweet thing as well as very active, being a herding dog. I started to think about my books and how many of them have dogs in them. So, I decided to put together the boxed set, Loyal Hearts, with some of my favorites stories that all have heroes with dogs. Some have more than one dog, such as Benedict from Autumn’s Touch with 12 dogs, and John from Loving John who is a musher and has a team of sled dogs. Dog lovers will love this set! It is 99 cents and KU reads free but only for a limited time. 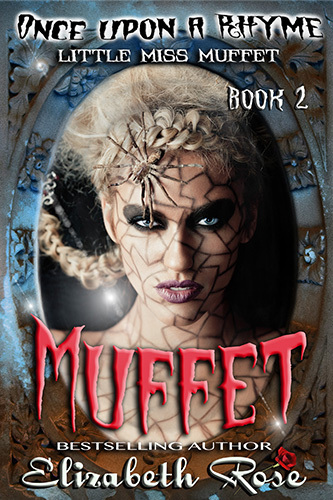 In my next blog I will tell you a little bit behind the scenes on my next release, Muffet that is on preorder now for 99 cents and will be released on Oct. 4th. I am having a facebook party to celebrate these two releases and would love you to join in on the fun. I even have a pre-party contest going on where you can win a beautiful heart bracelet. So hop on by and check it out now. Hit the GOING button if you think you might come to the party.